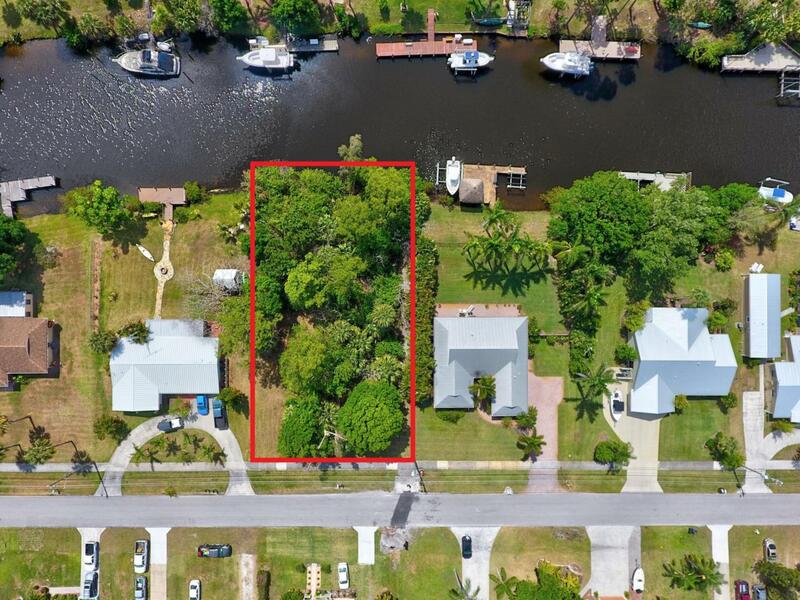 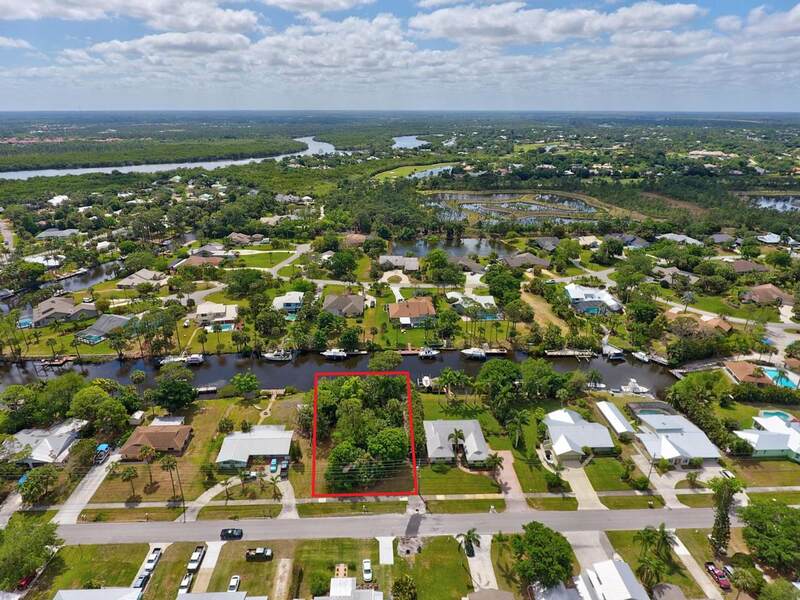 ONE OF THE LAST REMAINING WATERFRONT LOTS IN THIS COMMUNITY! 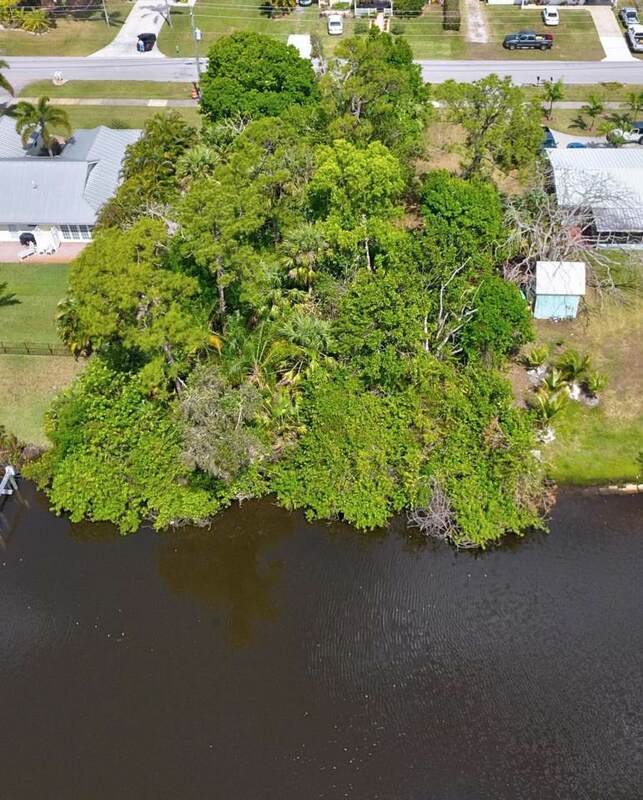 BUILD YOUR DREAM HOME ON THIS GREAT LOT WITH NO HOA FEES! 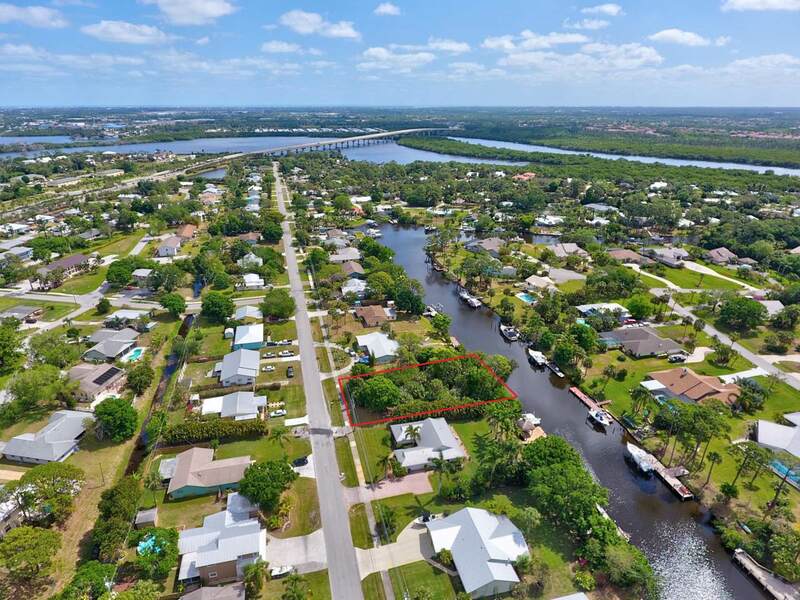 25 MINUTE RUN TO INTER-COASTAL AND ST LUCIE INLET AND CLOSE TO I-95 AND THE TURNPIKE WITH ''A'' RATED SCHOOLS CLOSE BY.